Ethereum has managed to make itself known on the international market as a cryptocurrency that is worth keeping an eye on. Even with recent debacles like the recent attack on the DAO, which oversees the Ethereum network, the currency still has good prospects. Fortunately, Ethereum has gathered enough momentum that it has become a prominent part of the cryptocurrency scene. One of the signs that a cryptocurrency is being seriously considered is through adoption. Ethereum has been adopted by quite a few companies already, but it needs to break into the wider market if it wants to be taken seriously. It is no use if only large corporations use it; there needs to be more grassroots usage. One of the best ways to encourage this is by having Ethereum used in online gambling. Bitcoin’s growth was partly based on its usage as a secure and anonymous way to make wagers, and Ethereum could follow that path. Right now, there are some gaming sites that allow for Ethereum usage. Ethereum adoption by gambling sites would have the biggest impact if it came from casinos and sportsbooks. These two types of sites get the largest amount of traffic and would expose people to Ethereum in a better manner. Fortunately, there are a couple of sites that have accepted the cryptocurrency. Only one casino is currently accepting Ethereum. 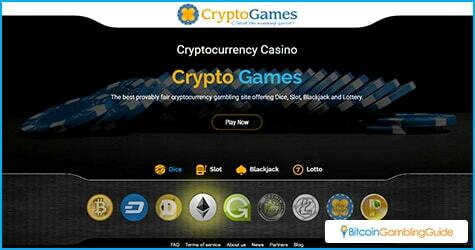 Crypto-games.net is a small multi game site that features its proprietary games for play. Currently offering dice, slots, blackjack, and lotto, it does not have the same offerings as larger sites. It makes up for it by having dependable and provably fair games. 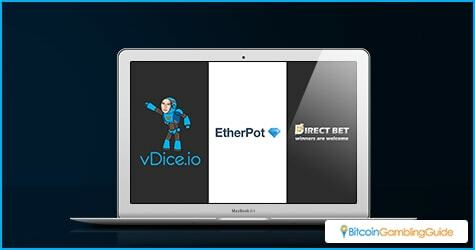 For sportsbooks, there is one site that has now started to accept Ethereum: DirectBet.eu. Unlike Crypto-games, DirectBet is a bigger site with a lot more traffic passing through it. Offering wagers on many of the popular sports today, it also has a small casino section for those who want to kill time while they wait for the results of their wagers. These two sites present online gamblers with proof that Ethereum is a good bet. This is exactly what it needs to gain further legitimacy when it comes to being a cryptocurrency. Though larger websites are preferred, smaller single-game websites can also offer the same results. SatoshiDice did Bitcoin a great service when it opened its doors. In the early days of Bitcoin growth, 12 percent of the transactions made on the blockchain came from SatoshiDice. With Ethereum’s relative youth, this feat can be duplicated. There are several sites that may serve. First, Ethereum has proven popular for use in online lotteries. EtherPot and Last Is Me are two examples of Ethereum-using lotteries. 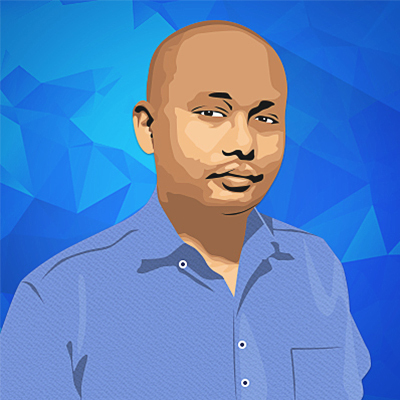 EtherPot requires people to download a client and uses the smart contract system of Ethereum to ensure everything is fair. Last Is Me is more conventional being available for play online. Another Ethereum site for online play is CryptoRPS. This site allows players to play rock-paper-scissors with a bet on the winner. Ethereum gambling is still in its infancy. Ethereum users can hope to see its adoption spread quicker in the future.